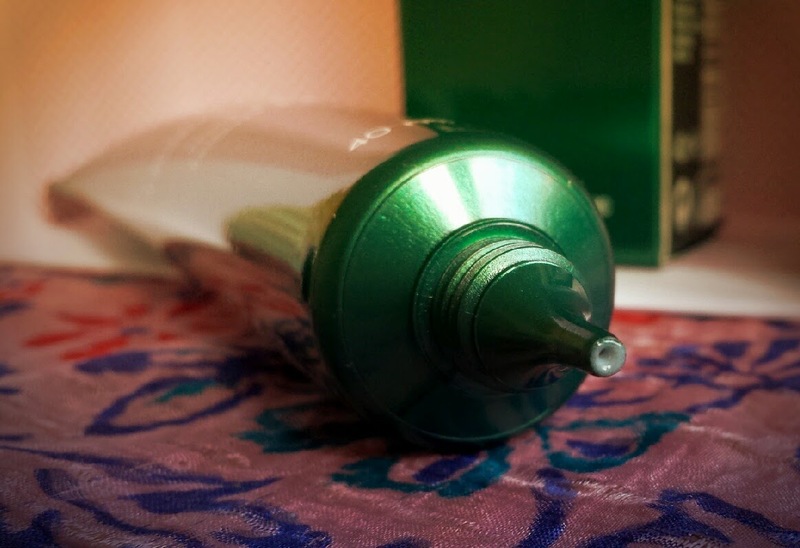 It comes packaged in a long, squeezy, shiny forest-green tube that holds 40ml of product. It has a nozzle at the end of the tube in which the cream dispenses out of. The cream itself is white and quite thickish in texture. With that said, the cream does spread easily across the face. Once applied, it claims to be non-greasy. However, I do find that for a short while my face does feel slightly greasy due to it taking quite a while to absorb into the skin. This isn’t really an issue for me though because it is the last thing that I apply at night. It does absorb fully eventually, but when it’s the last thing that you use before sleeping it’s hardly a problem. Overall though it is quick and easy to use, which makes it suitable for a fast-paced routine. 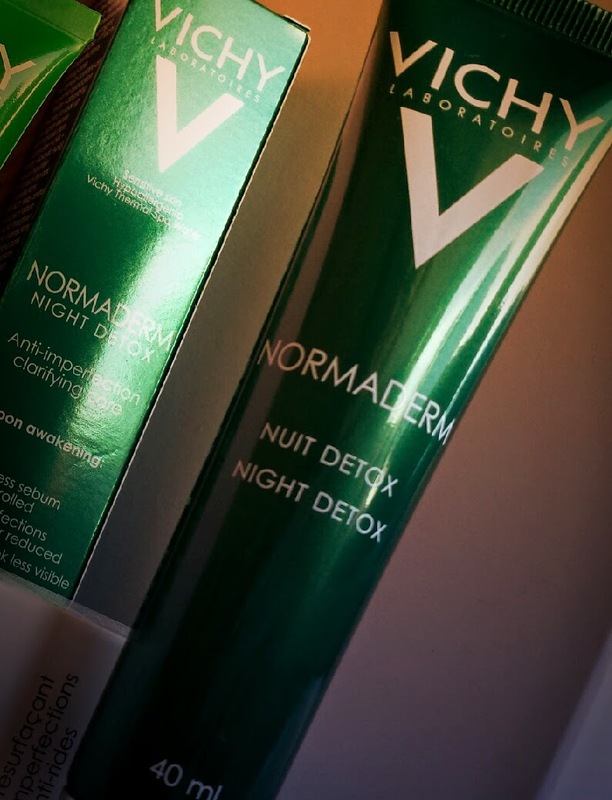 The other claim by Vichy is that Night Detox provides a clean sensation. I will agree with this comment. At first when you are still waiting for the cream to absorb, you may not agree. However, when it has, you definitely feel that clean sensation. It’s a lovely refreshment at the end of the day that is still present when you wake up! 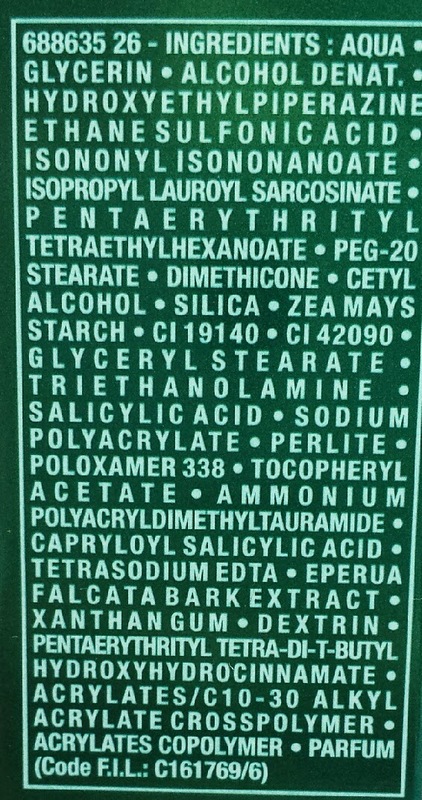 I have spoken before about The Body Shop’s Tea Tree range where I discussed the Clearing Night Lotion and said about how I loved its mattifying properties and its cooling sensation upon application, but I explained that all of my skin issues were not fully cured. 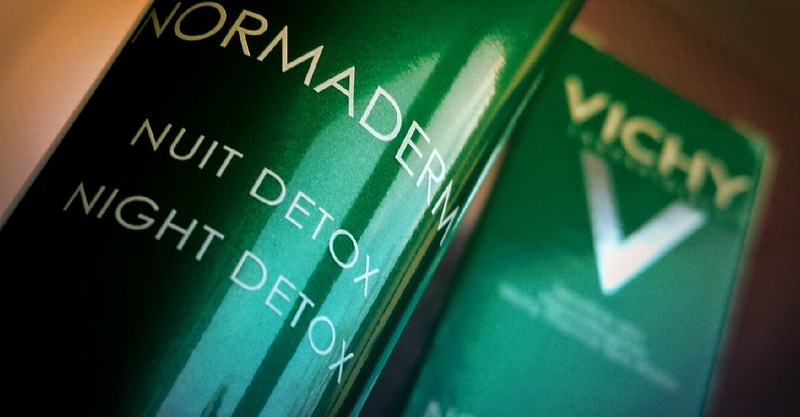 With Night Detox, I have found my skin to be looking less oily and boasting a nice radiance upon awakening. When applying, there is no cool sensation and as I have already explained, no instant mattifying effect. On the flip side though, I have seen my skin become a lot clearer. 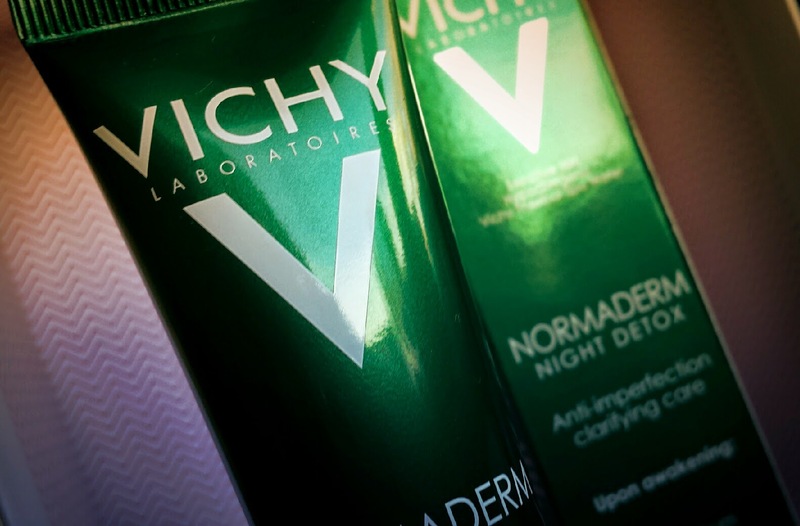 I currently use this cream in conjunction with my Clinique Clinical Clearing Gel and have been seeing some incredible results! Sometimes I have to double check that it is honestly my own skin! It is a fantastic little product. If you suffer with blemishes and/or oily skin, I definitely recommend that you check this out. You can pick up your own for £13.15 from Escentual, or £15.50 from Boots. Hi Zoe I'm currently trialling this myself. So far so good. Expect to review in the next week. Thanks for writing this Review, I am on the hunt for a little product to fix my oily t zone as I am slightly breaking out on my forehead, and I think this might be it. Thanks!